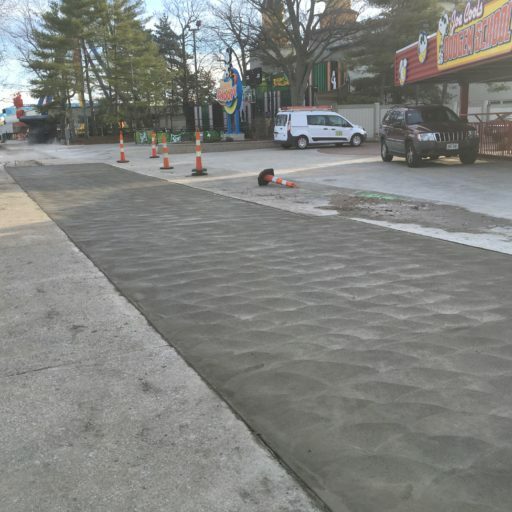 We are a full service Ohio asphalt paving contractor providing high quality asphalt paving services since 2003. We are dedicated to quality and customer satisfaction. As an asphalt paving company, we specialize in commercial, industrial, and municipal paving. 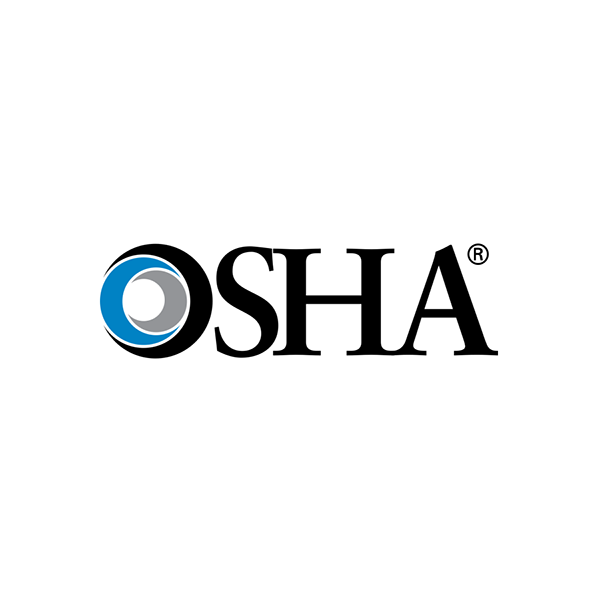 We are a state licensed contractor, fully bonded and insured. 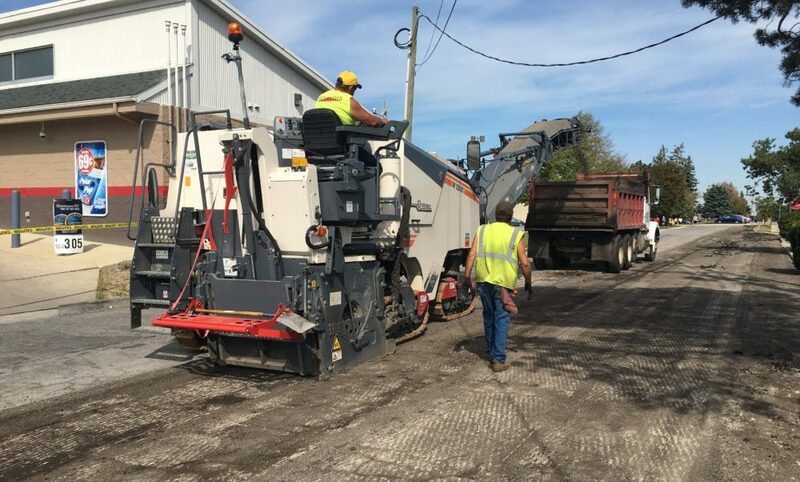 Our asphalt paving company is committed to using the most up-to-date equipment that gives our well trained crew members the capability to pave roads, parking lots and highways with the highest quality materials available. 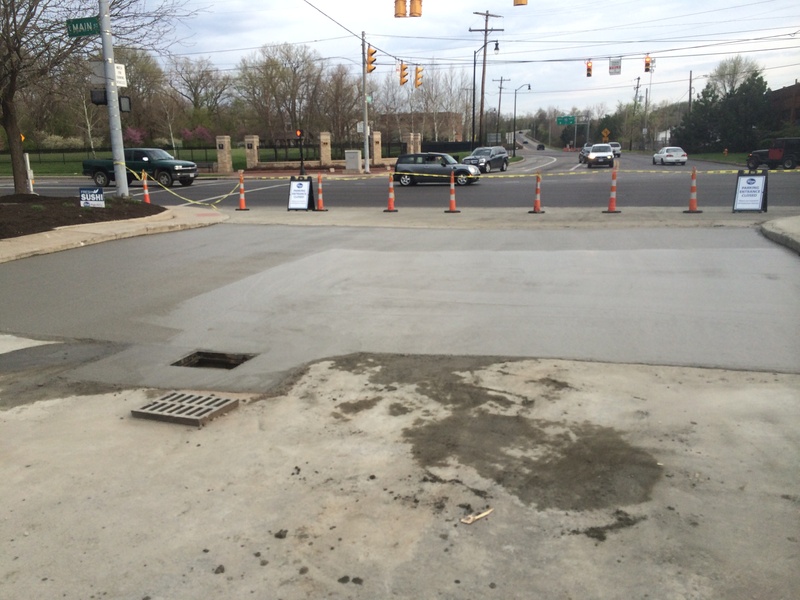 We also use the highest grade materials including ODOT asphalt for different pavement requirements. Holcomb Enterprises has highly educated expert team members with years of experience who can perform any job site evaluation. 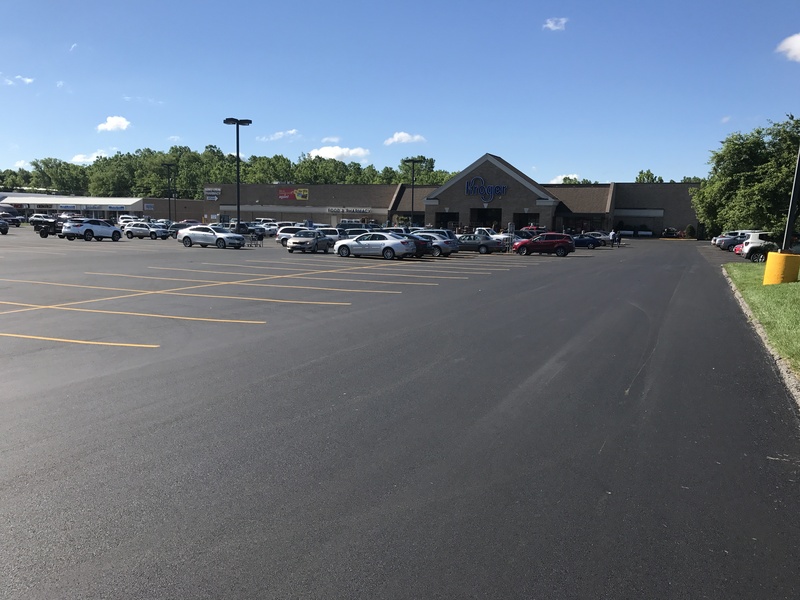 Simply put, when it comes to site evaluation for road and parking lot asphalt paving, we know what works and what doesn’t. 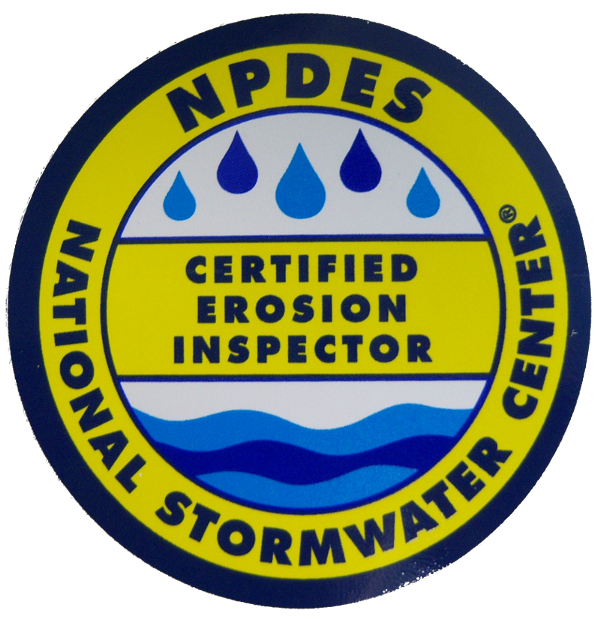 Our expert site evaluation estimators are willing to discuss any concerns or answer any questions you may have. 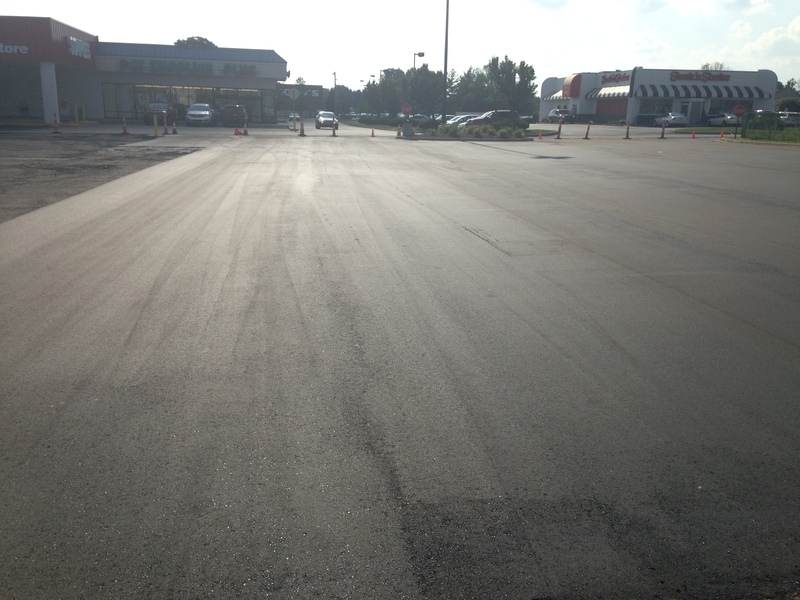 New construction installation of new asphalt and damaged asphalt repairs is but one of our specialties. 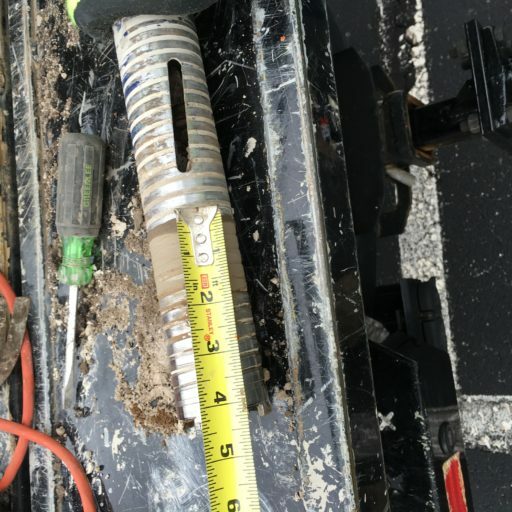 For a new construction paving job to be performed correctly, you need to have the right equipment, proper materials, and people who know how to use them. 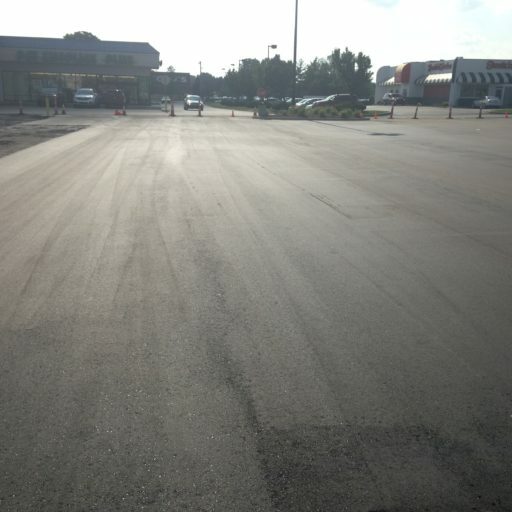 We believe no one does new asphalt construction better. Our grading crews can prepare your new construction site by balancing the sub-grade and finish grading the aggregate base. 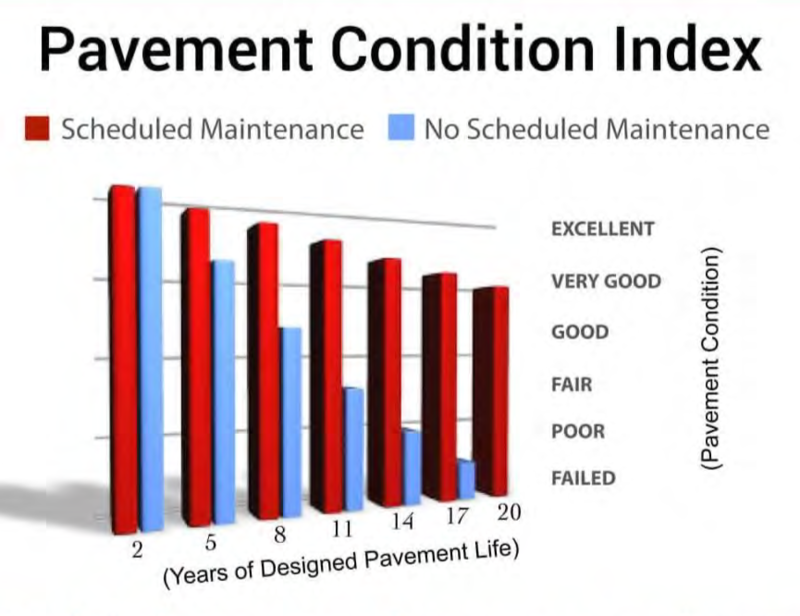 This is essential for the proper results and longevity of the asphalt pavement. 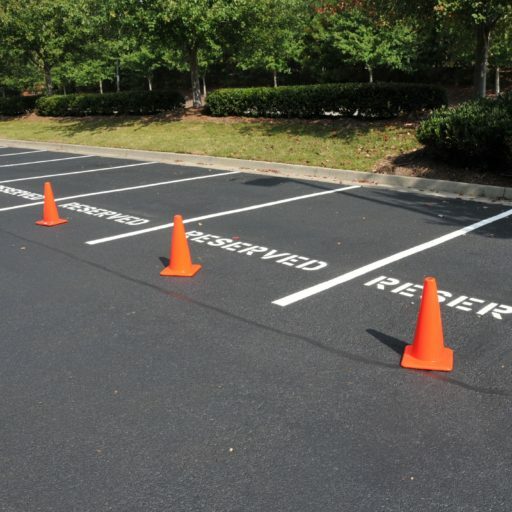 It is important to maintain the parking lot pavement for your property. 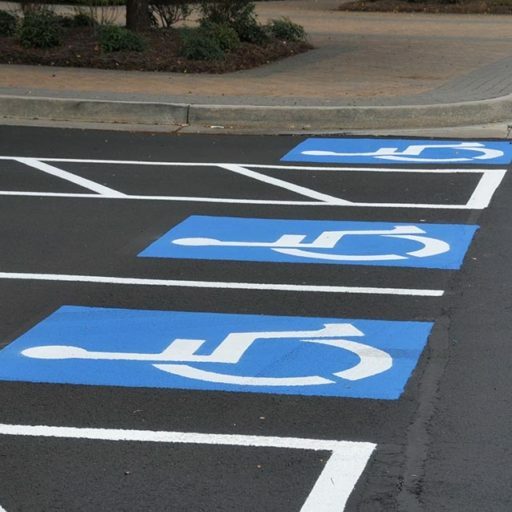 Whether you operate an apartment community, municipality or retail center, well-maintained parking lot pavement adds curb appeal and minimizes the risk of accidental injuries. 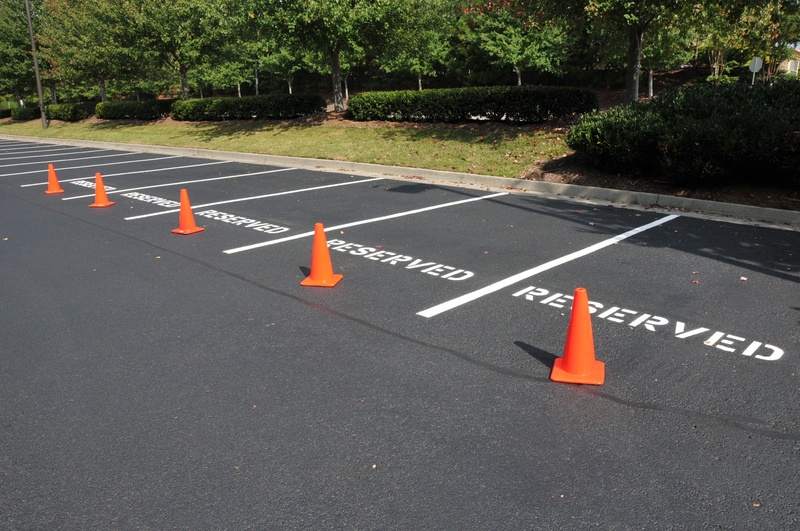 We specialize in parking lot paving and preventative maintenance. 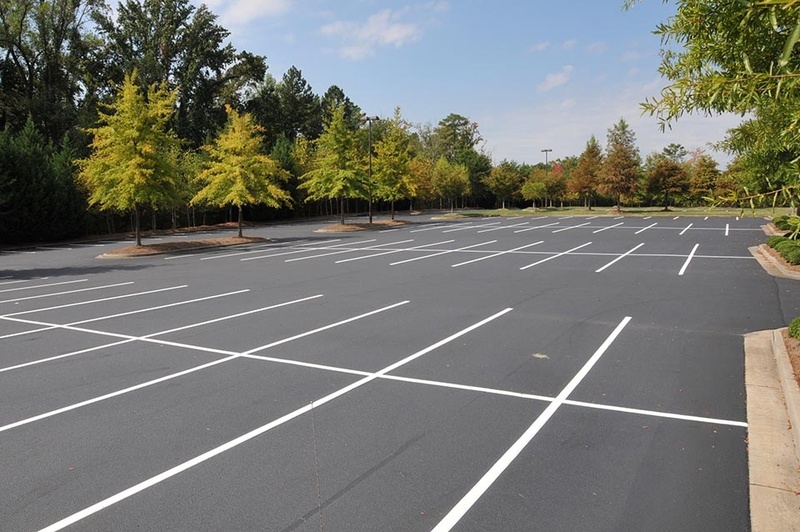 Filling cracks and seal coating your parking lot can help extend the pavement’s lifespan and reduce the cost of having to replace your parking area. 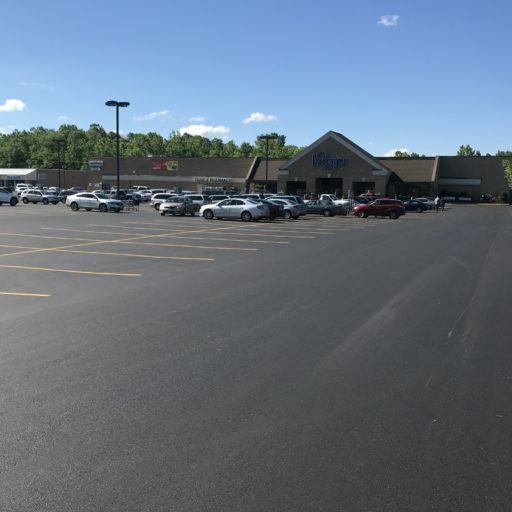 We have over seventy years of experience providing asphalt solutions to some of our state’s most notable schools, strip malls, worship centers and industrial facilities. 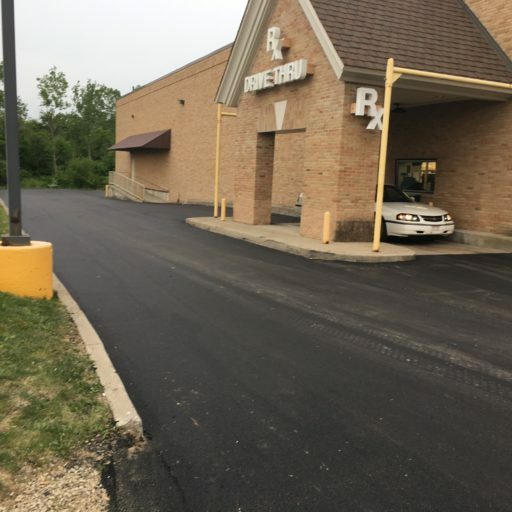 If your parking lot pavement needs replacement or resurfacing, our asphalt company has the equipment and trained staff to minimize the cost and inconvenience of replacing your parking lot. 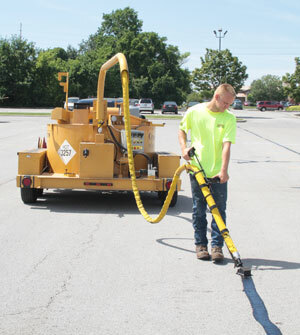 Seal coating is an important part of asphalt pavement maintenance. 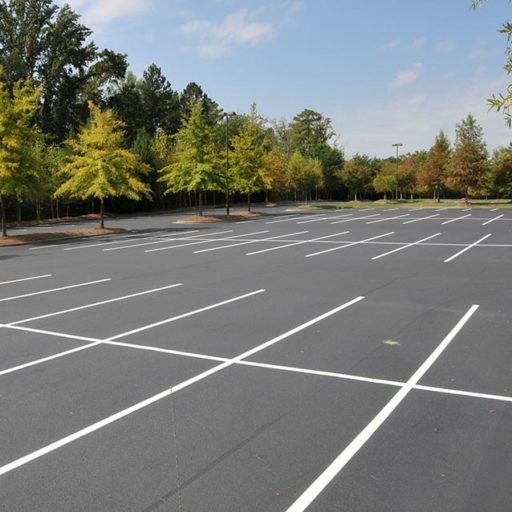 The sealcoat material is latex-based and protects the asphalt from harmful UV rays, weather, grease, oil, and other harmful agents. 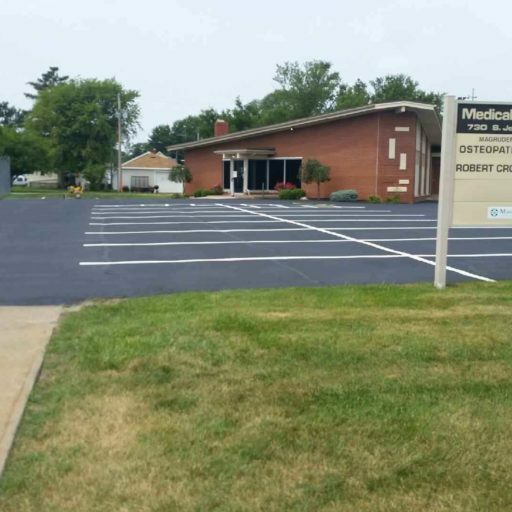 Before the seal coating is applied, our asphalt company cleans out the asphalt cracks and applies crack filling material. 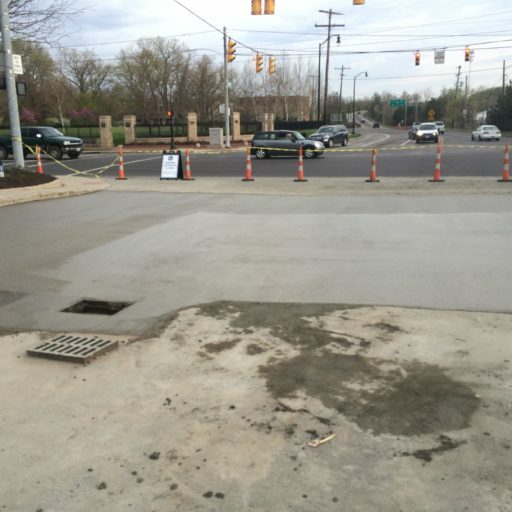 Grease and oil spots are then removed, and the pavement’s structural failures are repaired. From driveways to shopping malls, tennis courts to running tracks, we use the highest grade materials available. 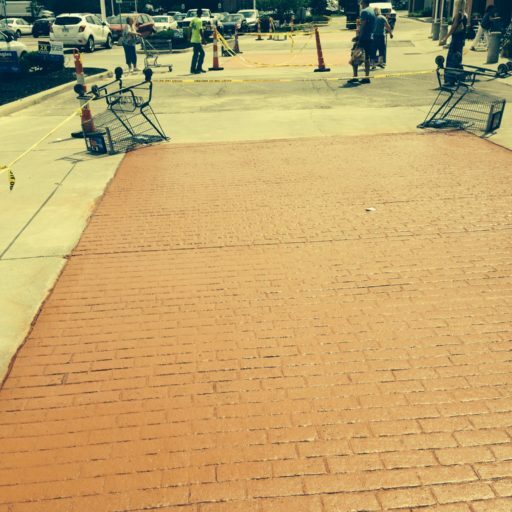 We have sealer mixed for different pavement requirements. Our skilled, professional crews use only the finest state-of-the-art repair equipment ensuring our customers’ total satisfaction. 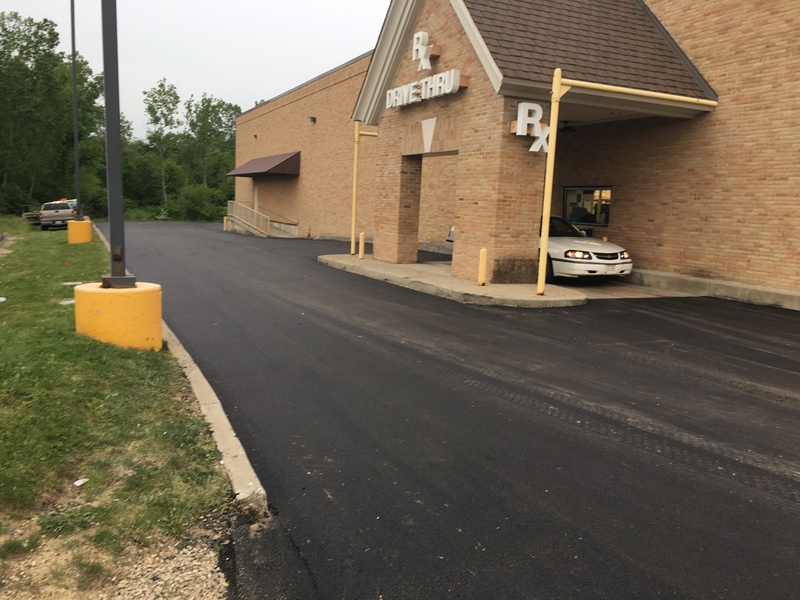 A strategic scheduled program of pavement maintenance that includes sealcoating and crack filling will more than double the life of your asphalt pavement and provide a clean and crisp curb appeal! 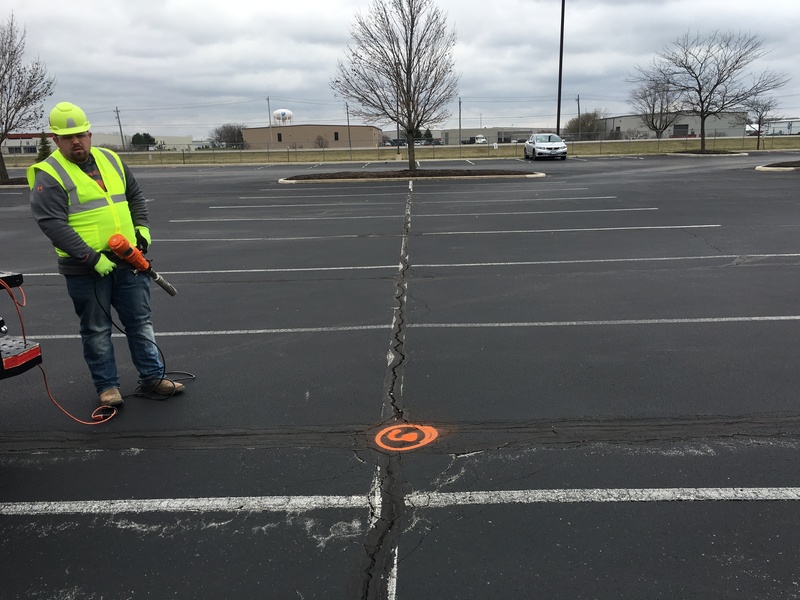 Do you have cracks in your asphalt parking lot or road? We service the Midwest so location isn’t a problem. 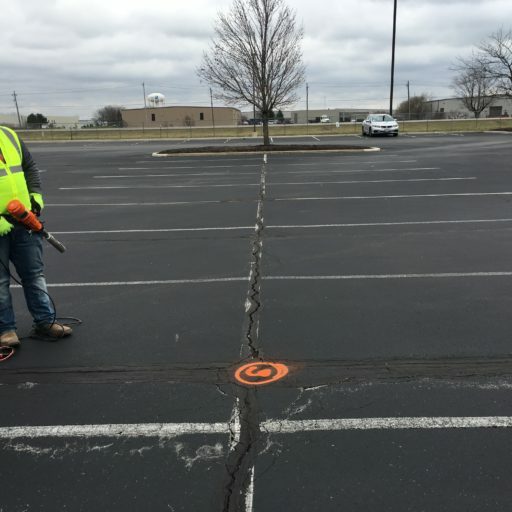 Asphalt crack filling is the placement of materials into non-working or low movement cracks to reduce the infiltration of water and other materials into the cracks. 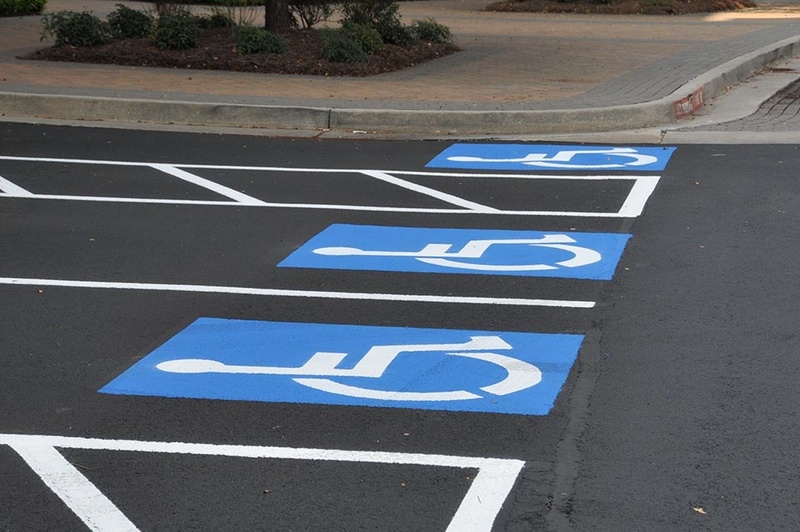 When done properly, crack filling can extend the life of your pavement. By sealing cracks in your pavement you avoid water based erosion, preventing sand and rocks from making their way to the surface. 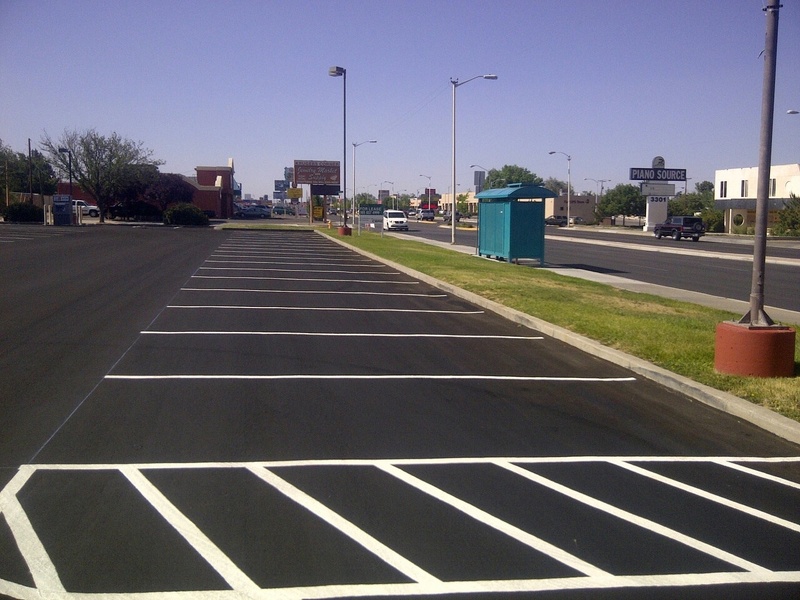 Asphalt crack filling will minimize crack growth and keep new cracks from forming. Treating the problem areas in your asphalt while they are small is the key to proper crack filling. Crack filling pays for itself by delaying expensive asphalt resurfacing. 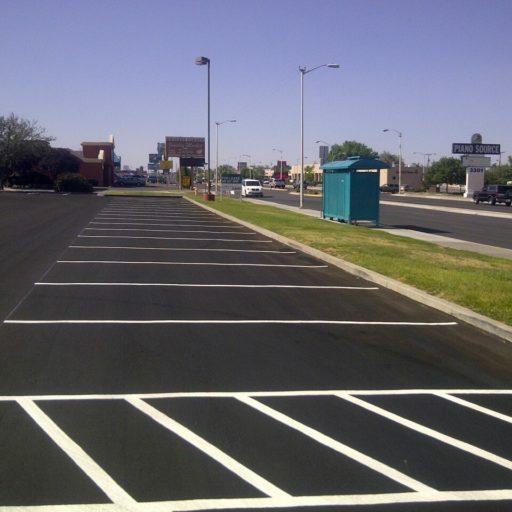 By sealing asphalt cracks promptly, you can extend the life of your asphalt pavement or asphalt parking lot and, in many situations, with proper maintenance, you can double the surface life expectancy. From driveways to shopping malls, tennis courts to running tracks, we use the highest grade materials available. 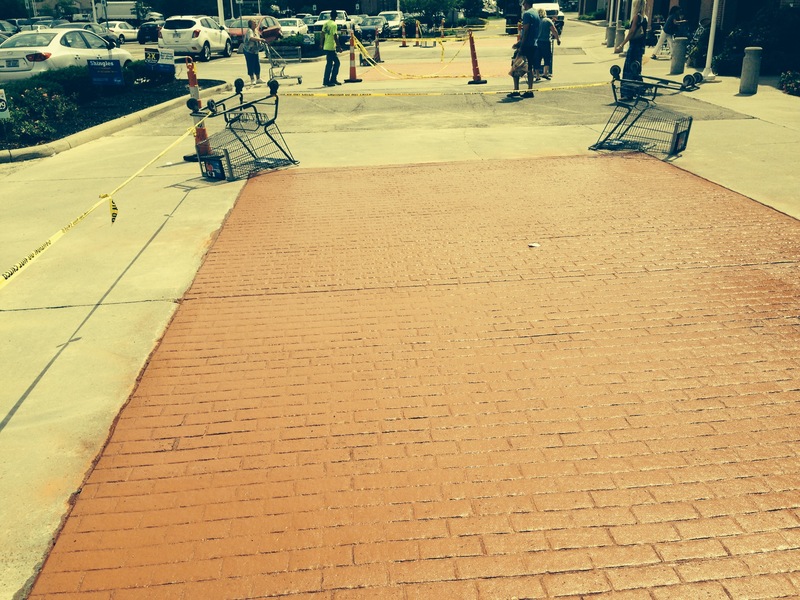 We have sealer mixed for different pavement requirements. 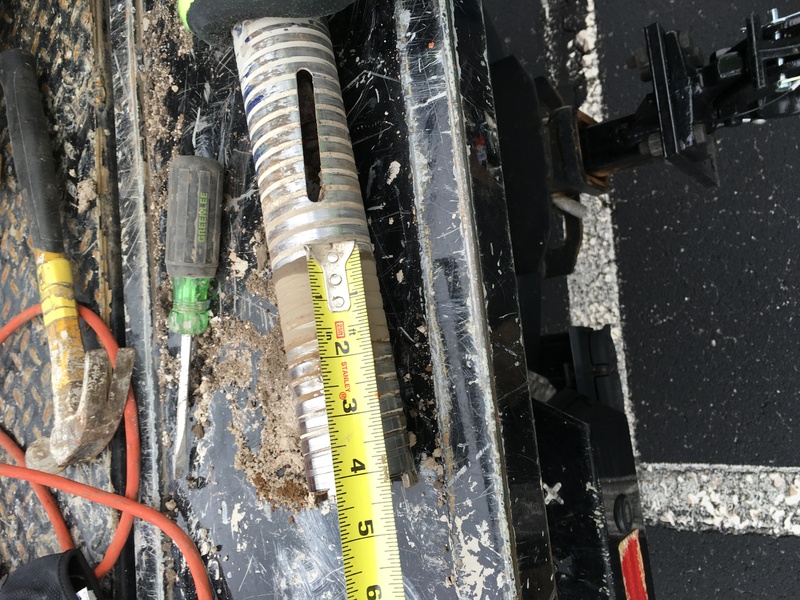 Our skilled and professional crews use only the finest state-of-the-art repair equipment and materials to help ensure our customers’ total satisfaction. We can handle any size milling job. 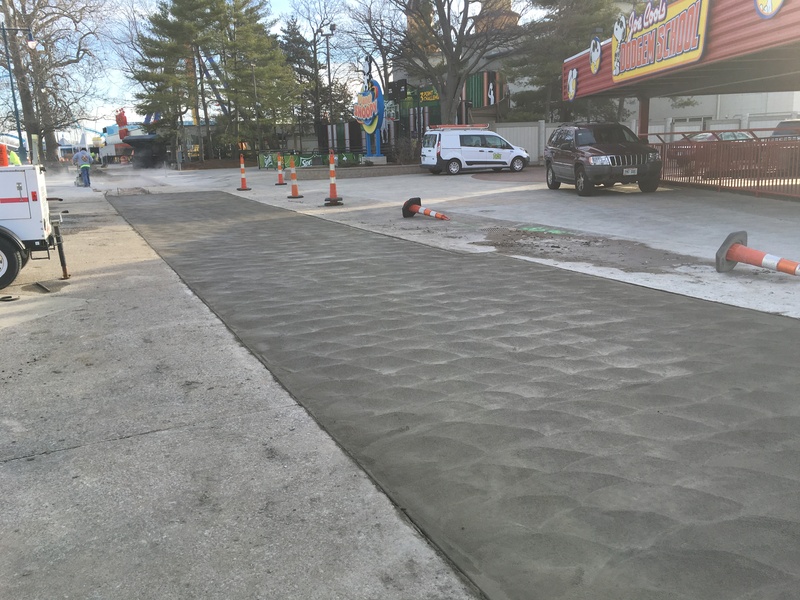 With precision we can mill from one half inch to one foot of asphalt and aggregate base. Our milling process makes removal much quicker, cleaner, and cost effective. Asphalt milling prepares municipality roads and streets for resurfacing by removing some of the existing asphalt. 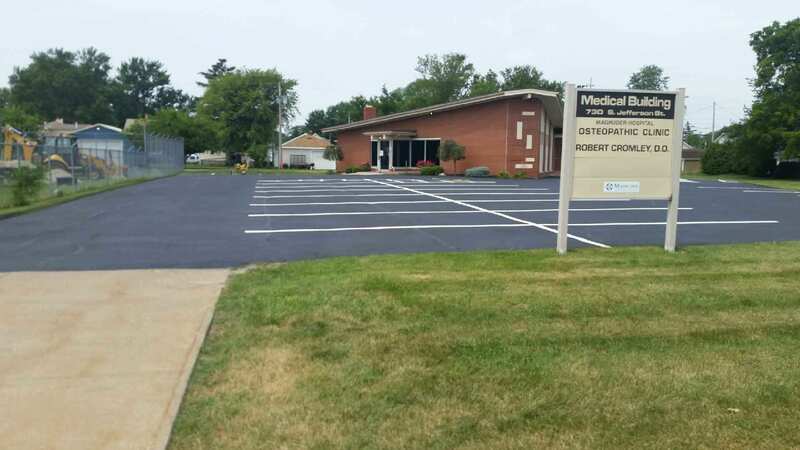 Only trust your milling and resurfacing projects to the experienced staff from Holcomb Enterprises. Our team provides milling and asphalt resurfacing for the Midwest.